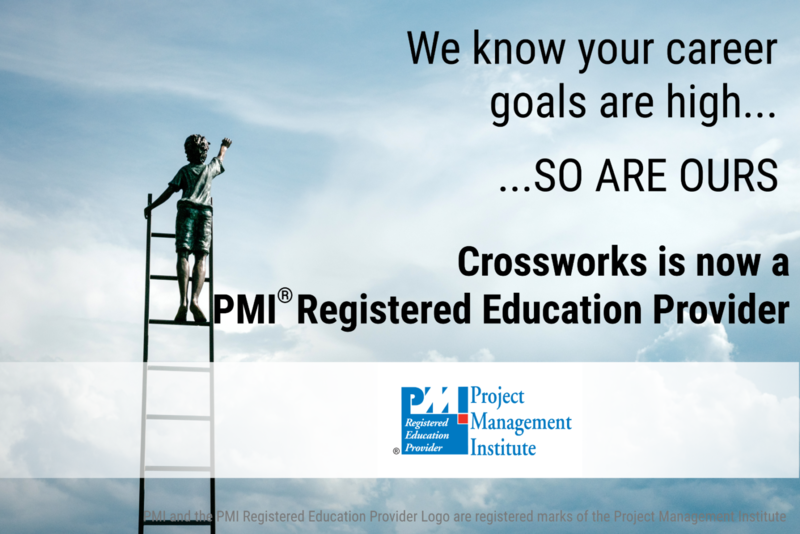 PMI Archives - Crossworks - Project Management. Leadership. Design Thinking Trainings.